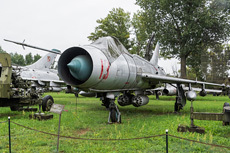 The Muzeum Katynski is a museum which is related to the Polish Army Museum which can also be found in the city of Warsaw. The museum can be found on the inside terrain of Fort Sadyba. 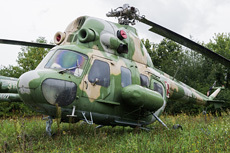 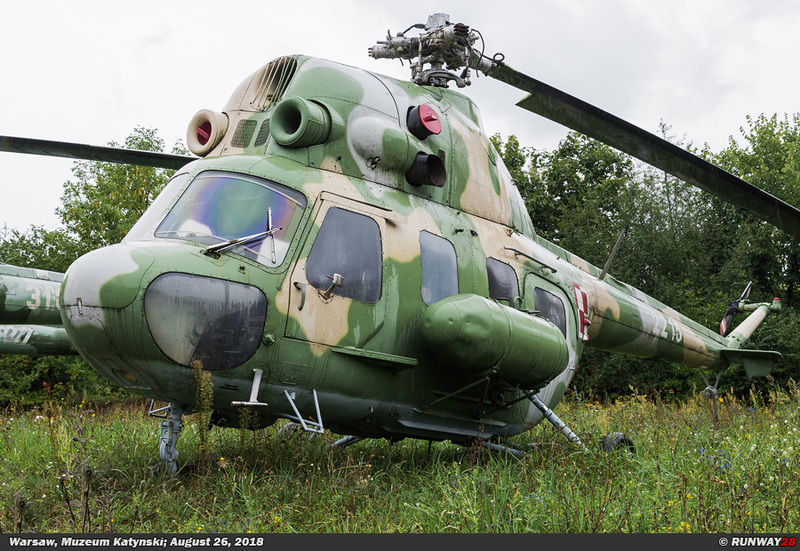 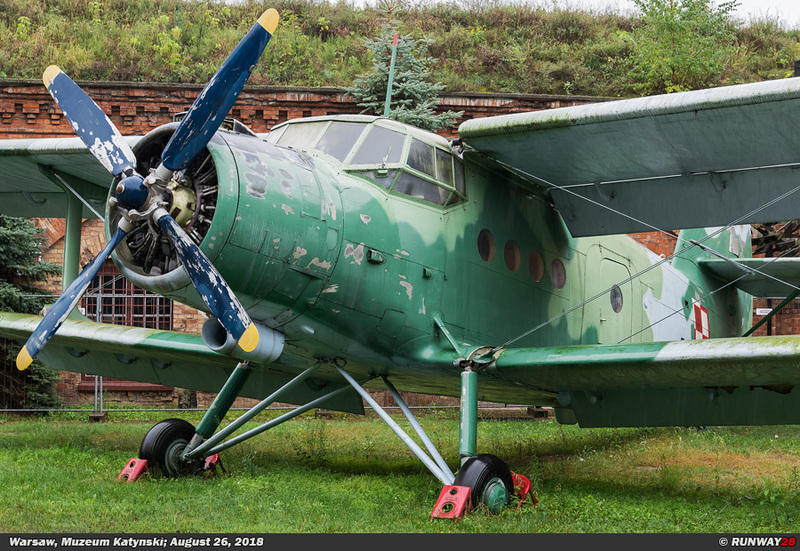 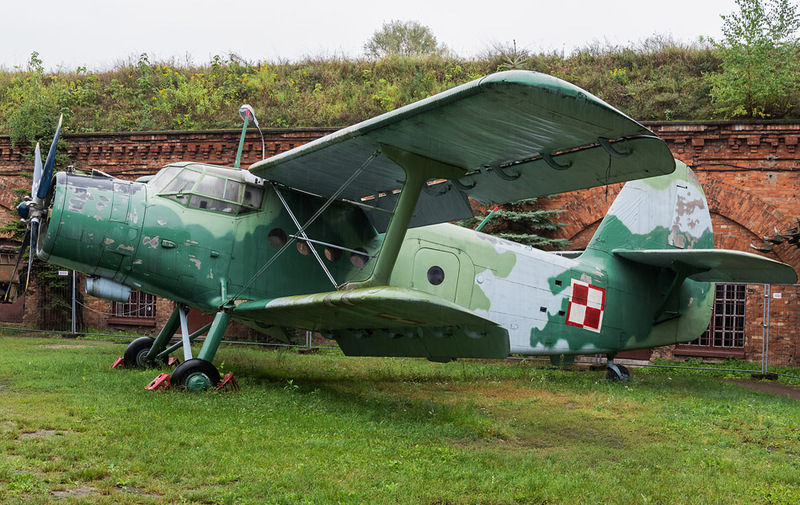 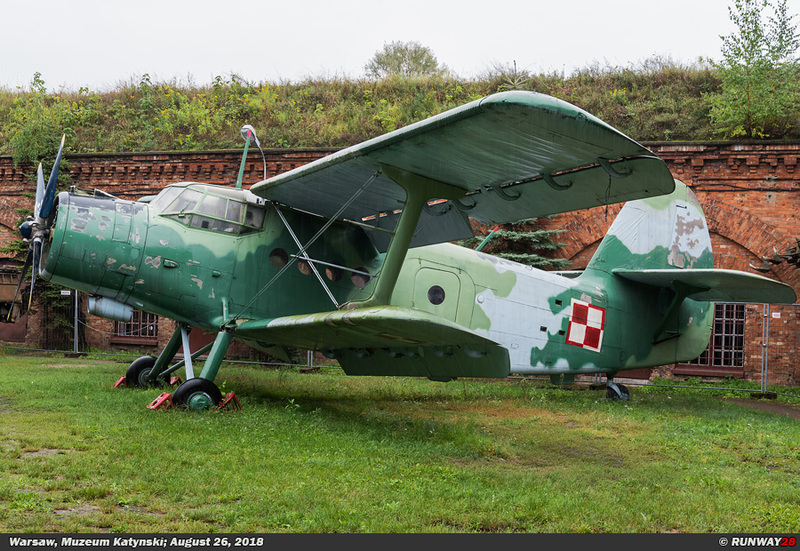 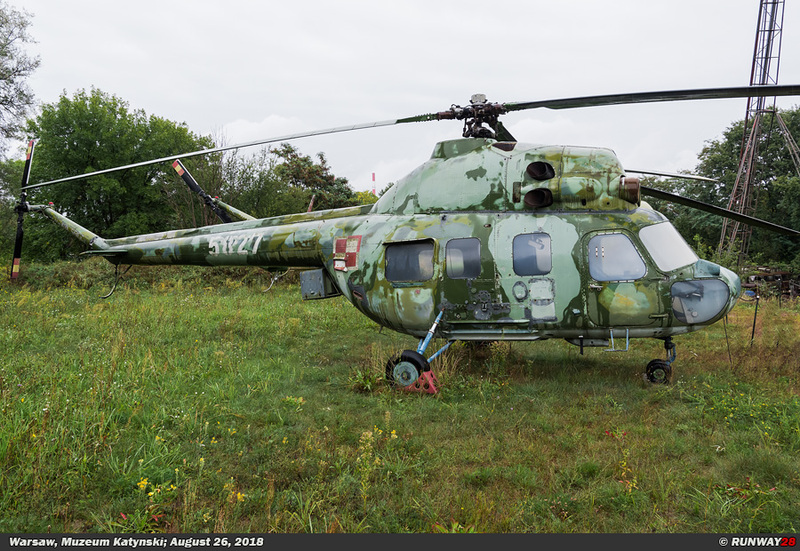 In the Katynski museum, twenty Polish planes and helicopters are set up on the inside of the fortress area. The condition of the aircraft in this museum is not the best quality. 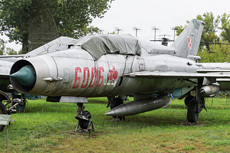 The aircraft are often covered on the nose sections with covers which are probably never removed after the installation of the aircraft. 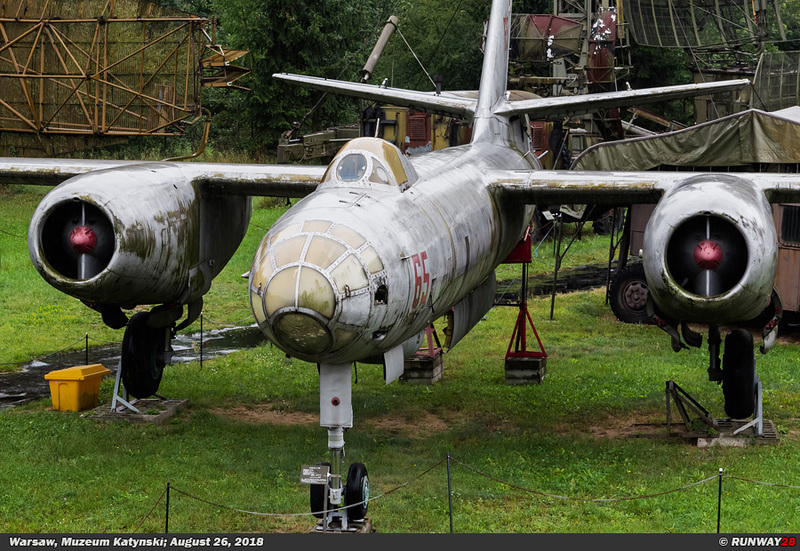 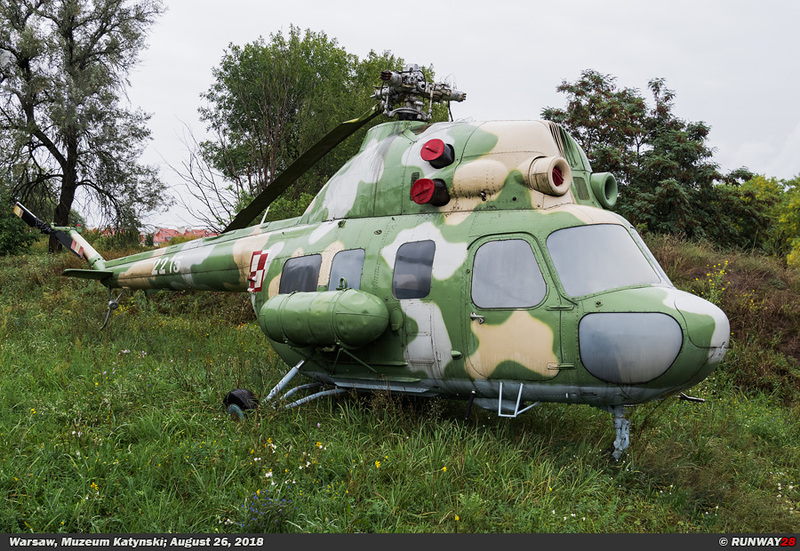 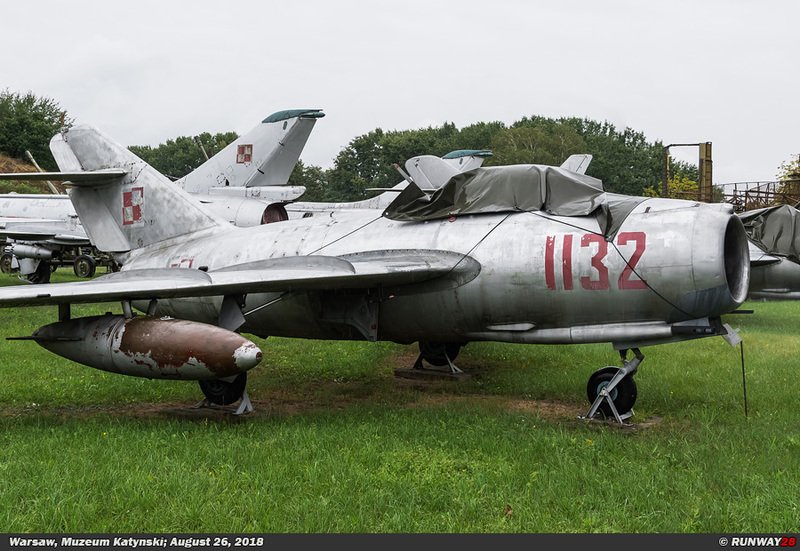 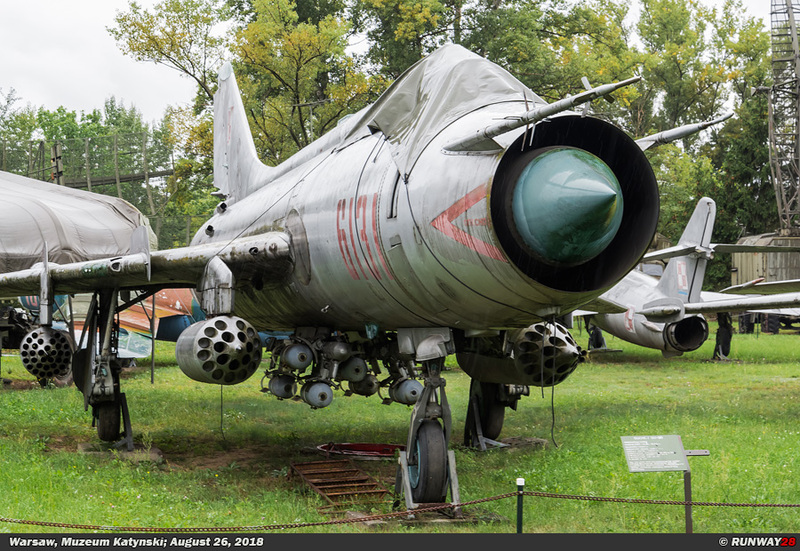 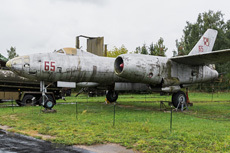 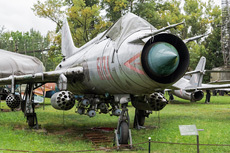 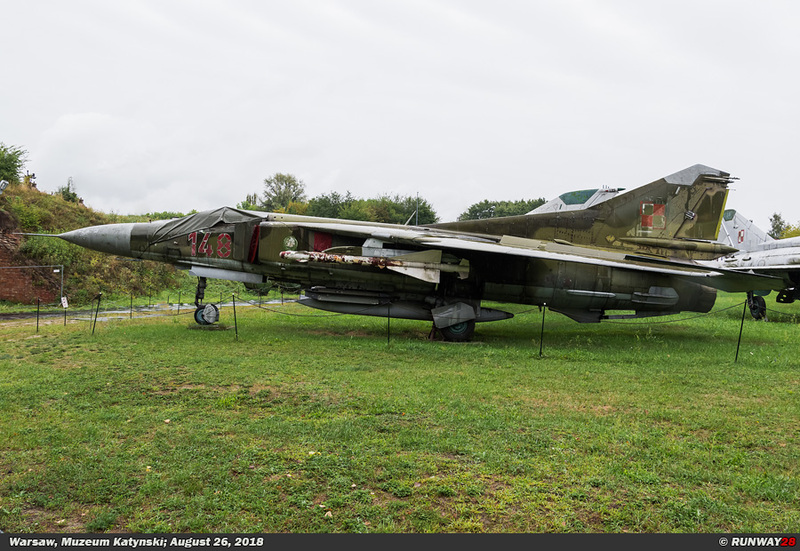 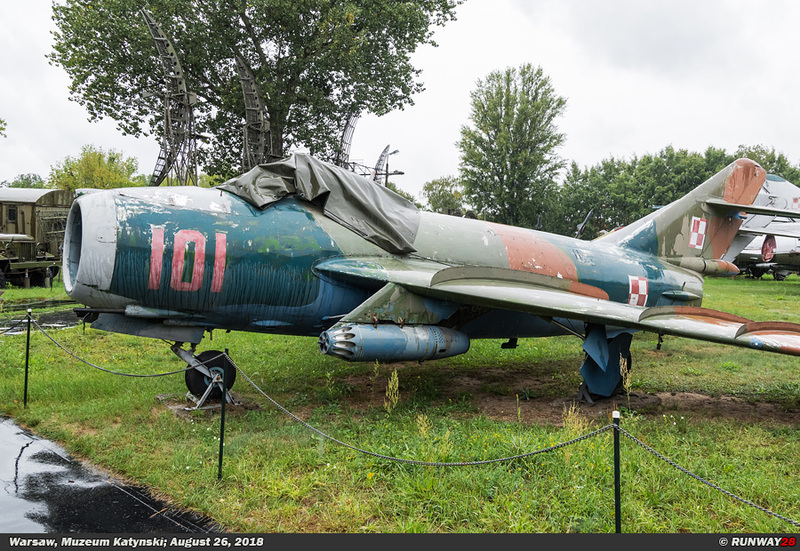 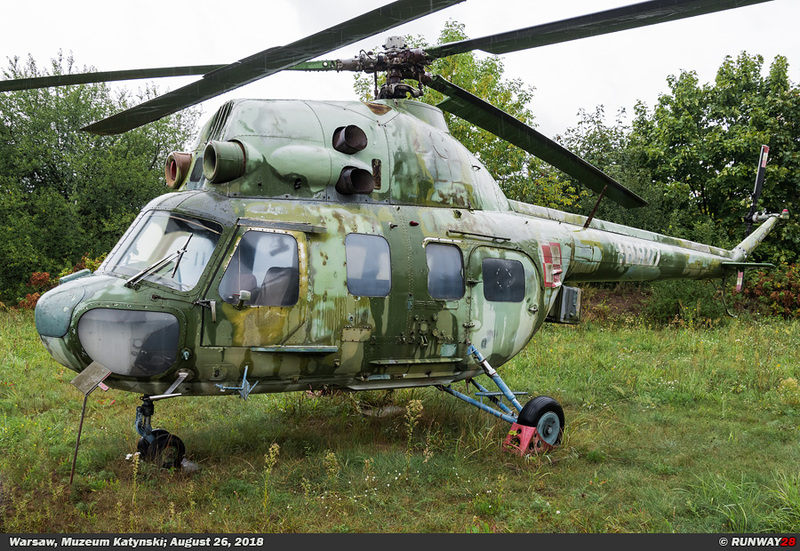 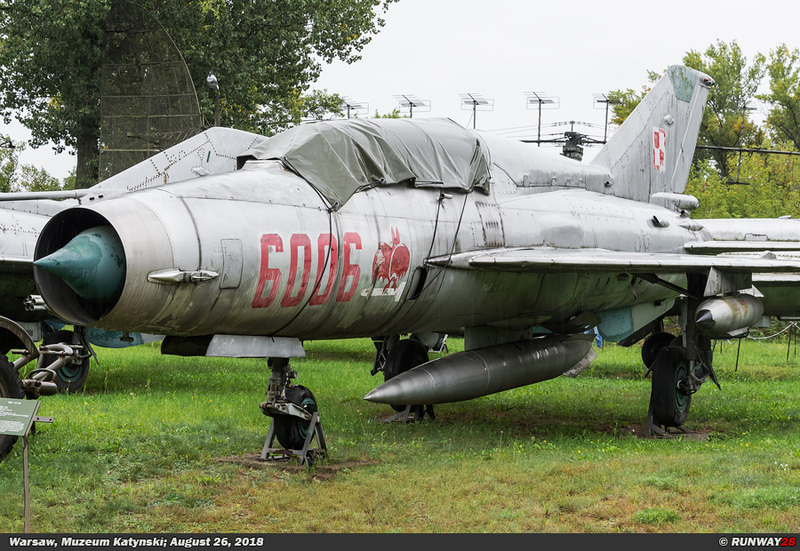 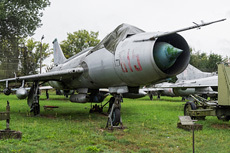 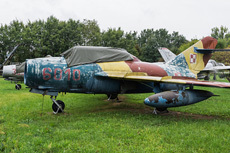 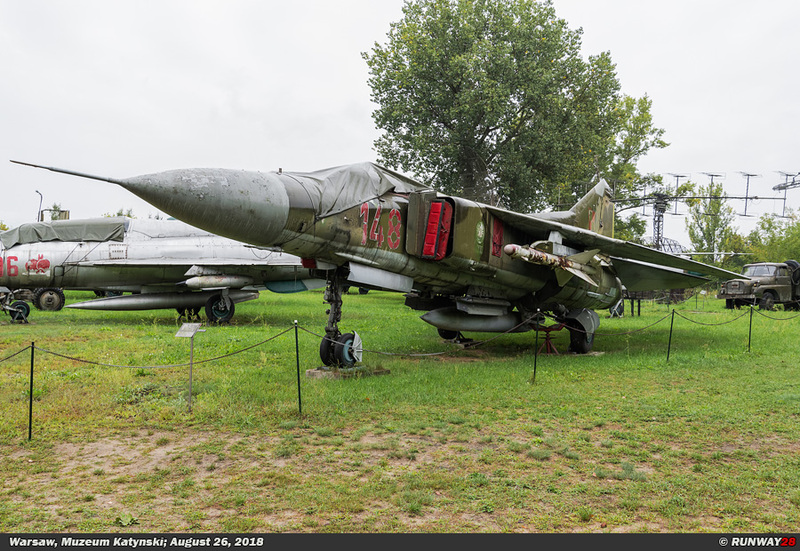 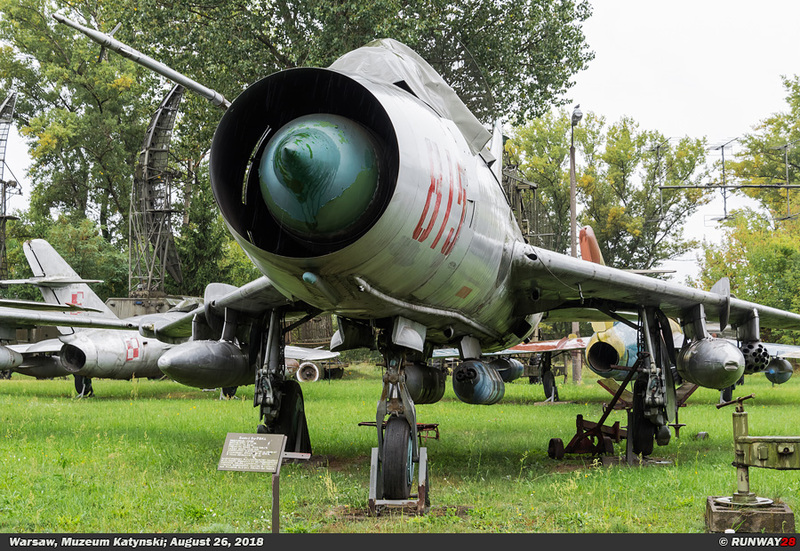 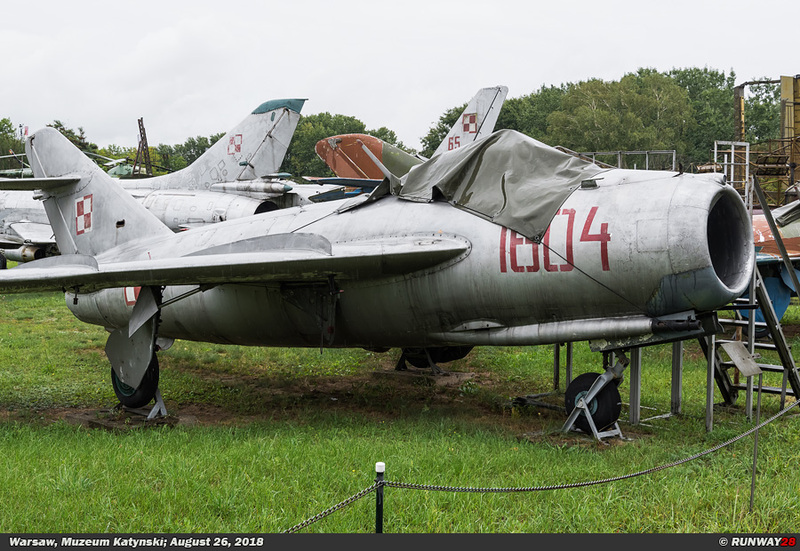 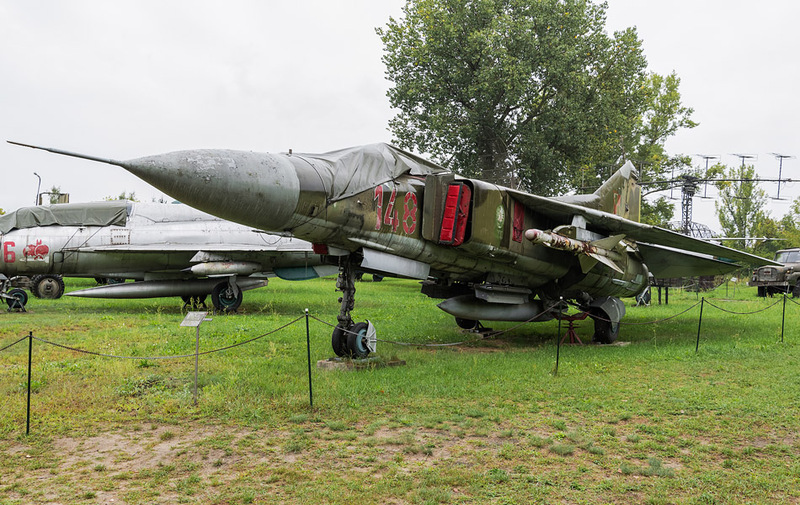 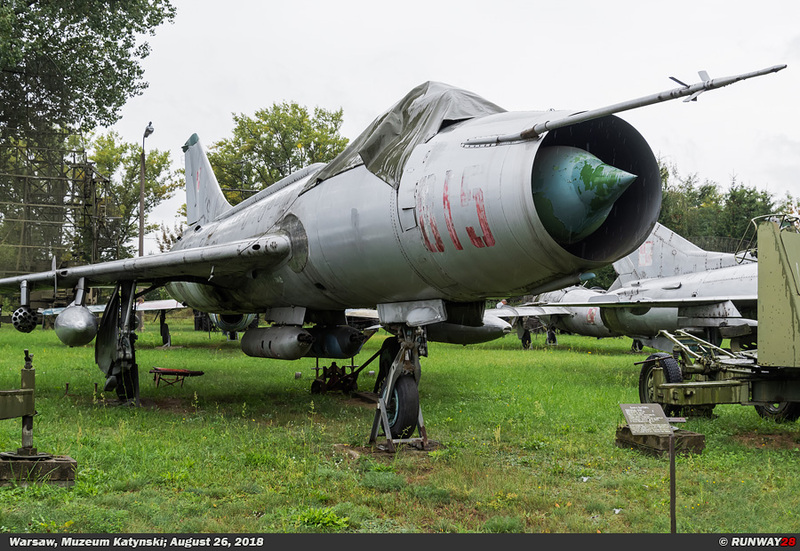 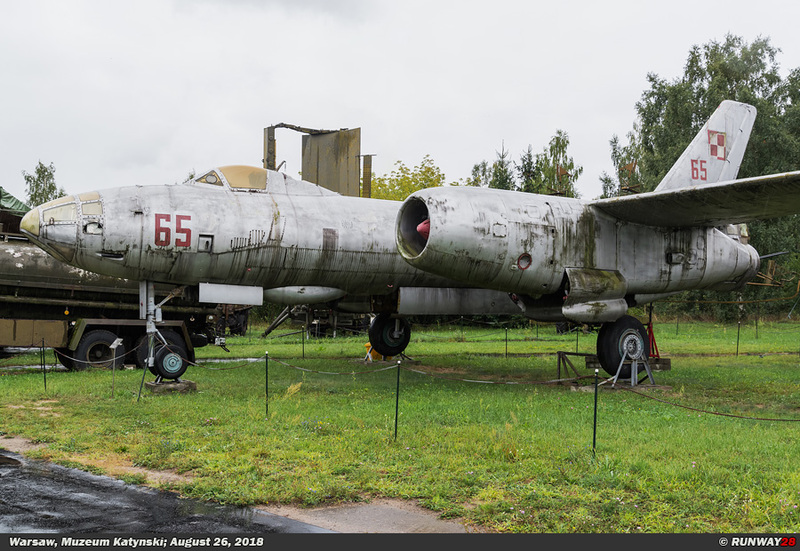 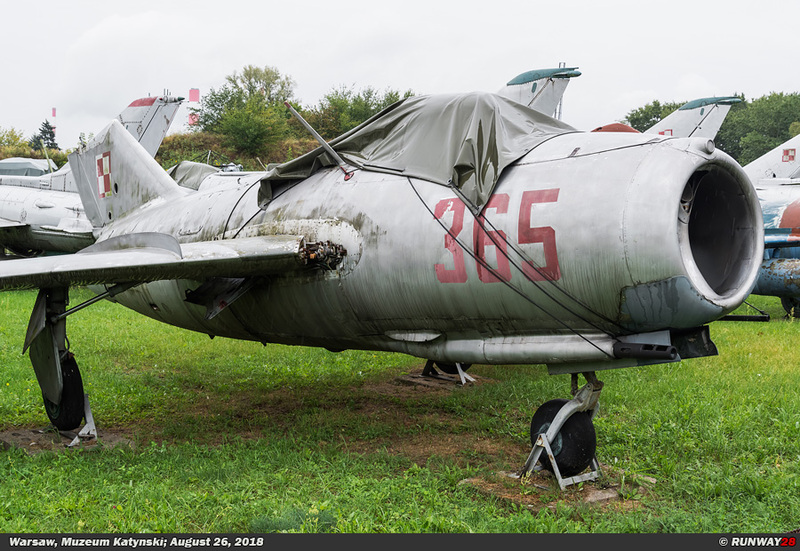 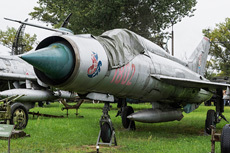 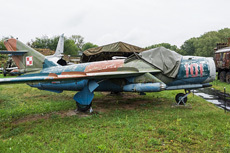 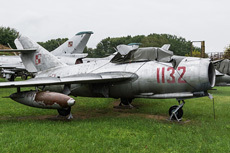 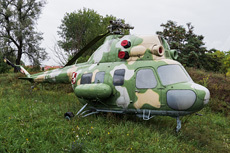 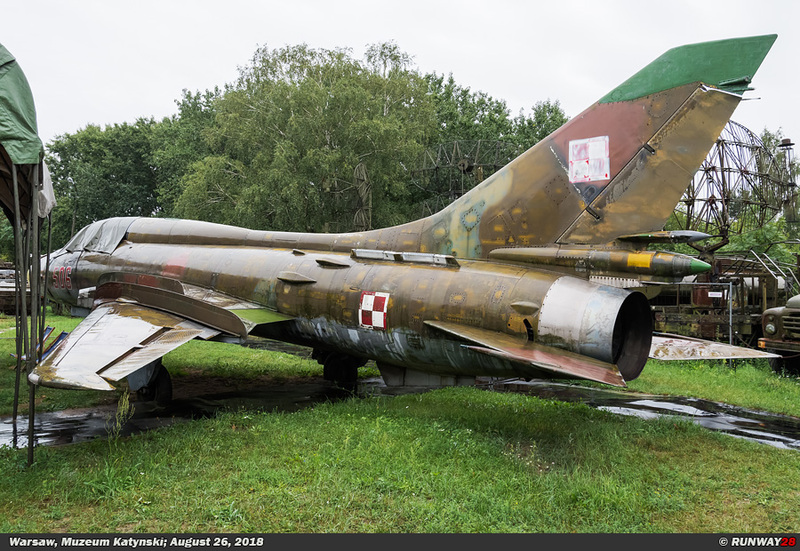 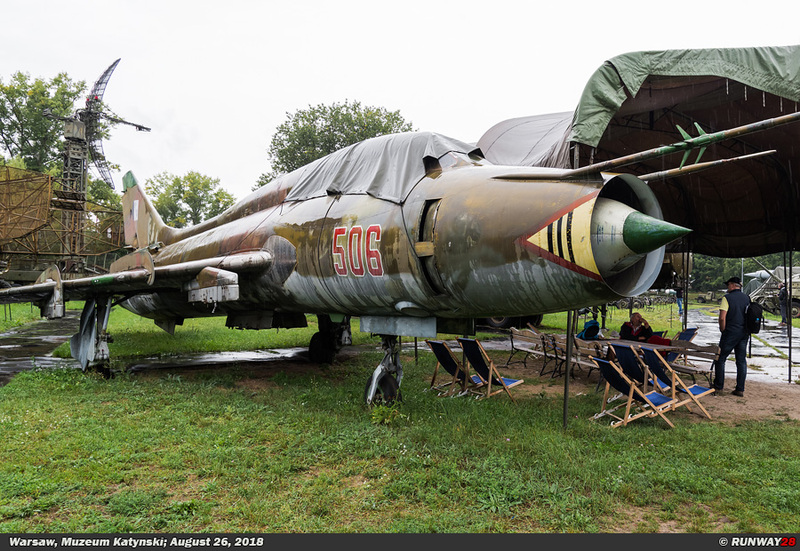 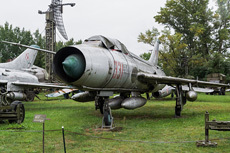 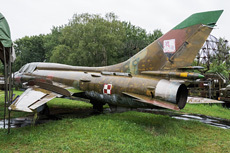 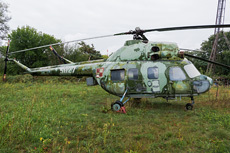 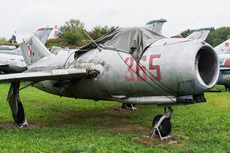 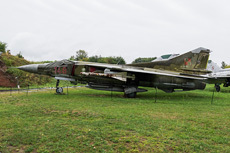 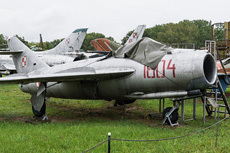 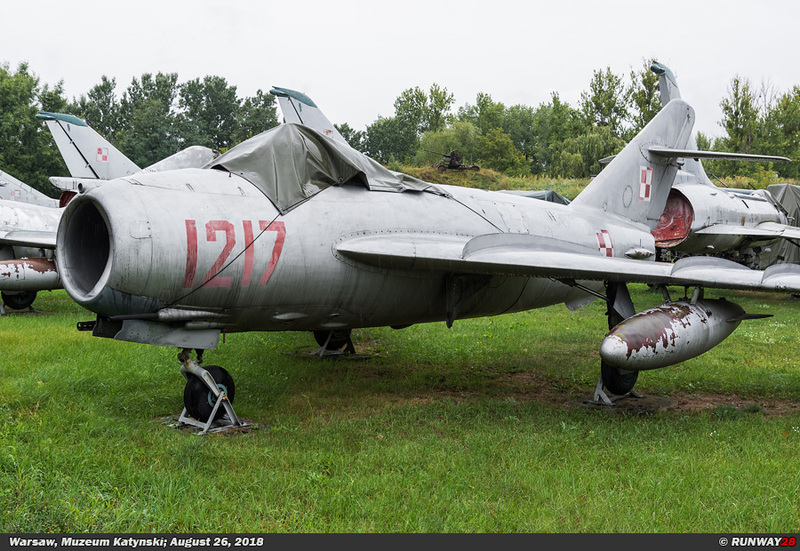 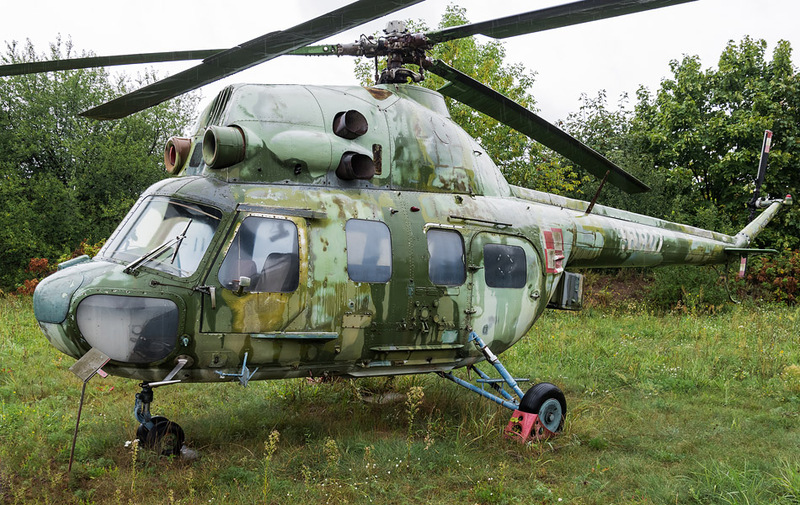 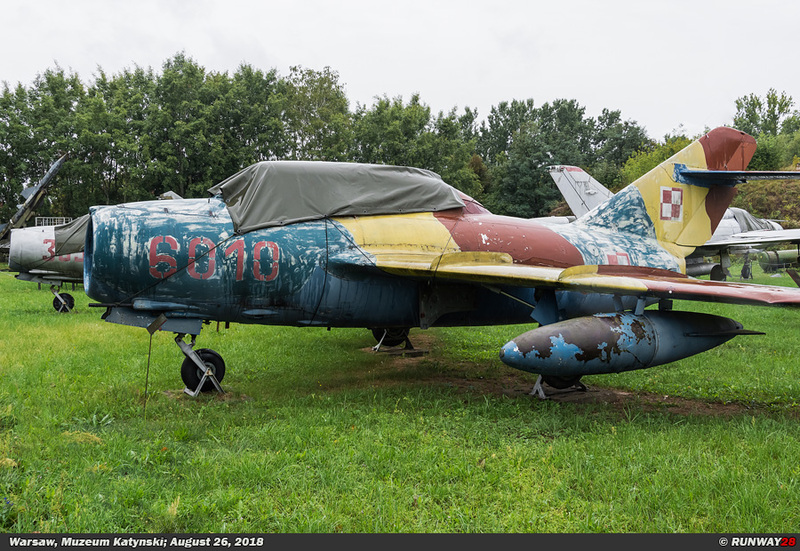 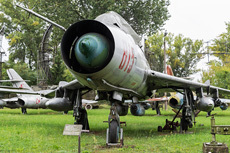 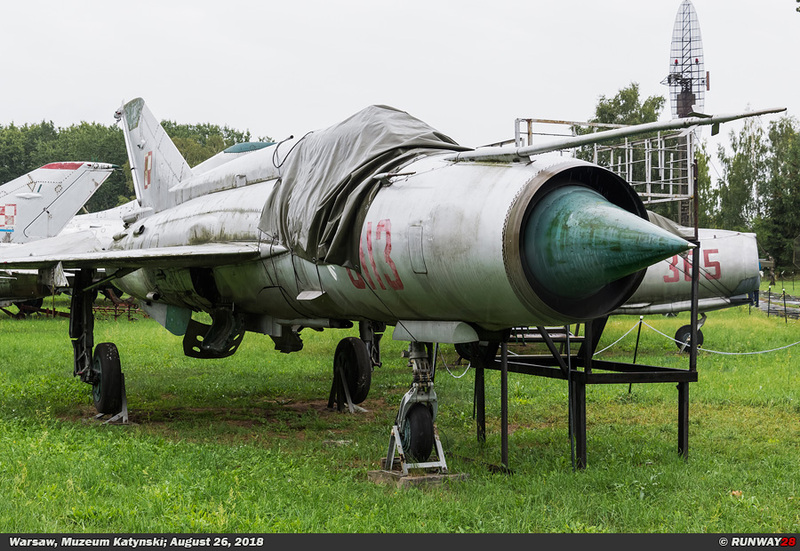 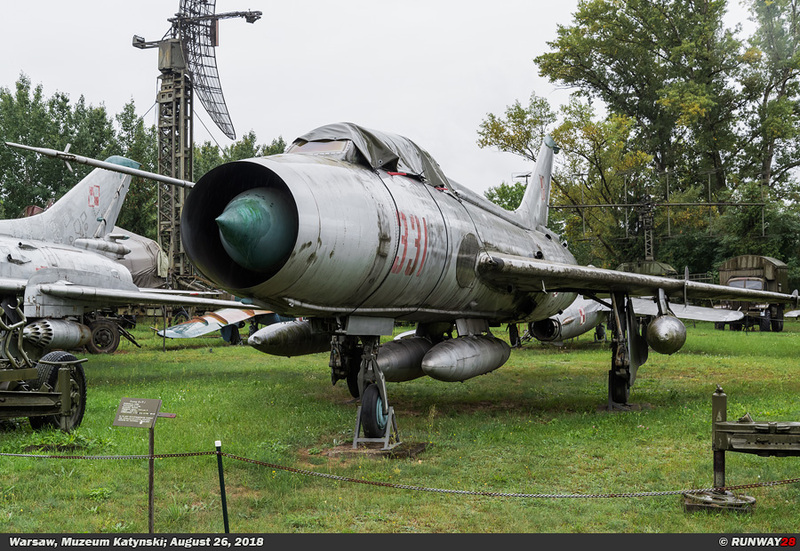 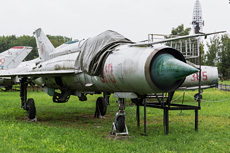 The grounds of the museum are poorly maintained and there are many objects around the aircraft. 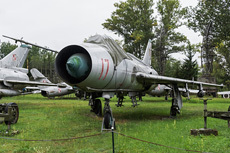 Also the aircraft are placed very close together in this small area and some are not complete.